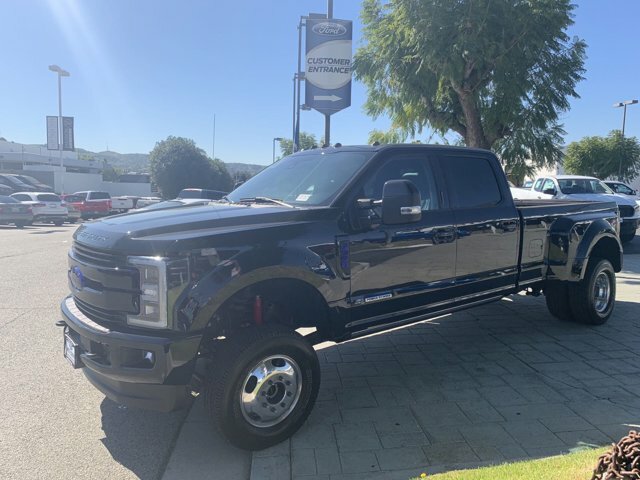 2017 Ford Super Duty F-350 DRW for sale serving Pomona, Ontario & Fontana 1FT8W3DT0HEE32996 - Ford of West Covina. I'd like to possibly purchase this 2017 Ford Super Duty F-350 DRW. Is this 2017 Ford Super Duty F-350 DRW still available?